The national cricket team has gone through some tough times in the last ten weeks and despite all the hard times, they head into the opening Test against Australia here at the Gabba knowing too well that they could make history here. 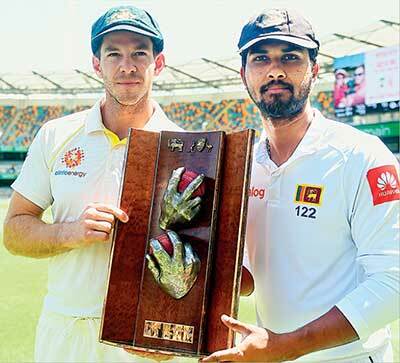 Sri Lanka have never won a Test match in Australia and with the opposition in shambles, following the ball tampering fiasco, this is seen as the perfect opportunity to record the elusive win. The moment arrived at 1.46pm on the fourth afternoon in Sylhet. Ariful Haque swung hard at Wellington Masakadza, but suffered a fate that most Bangladesh batsmen have off late, his top-edge being caught by a jubilant Regis Chakabva. 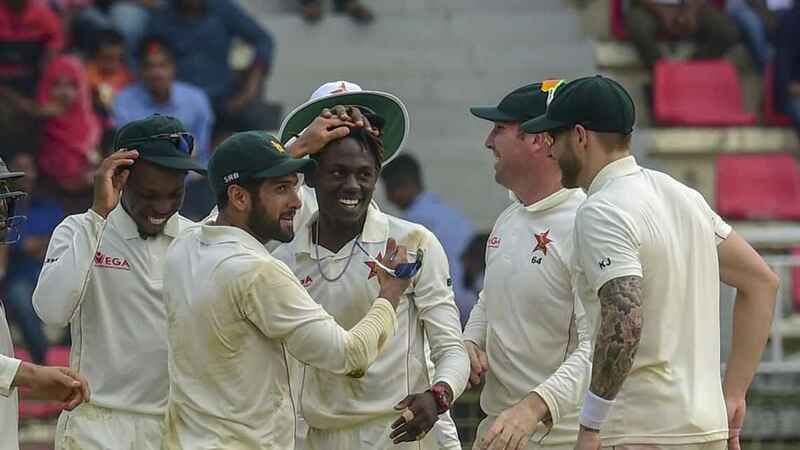 Zimbabwe fought odds that were stacked against them, but won most sessions in the game with patient batting and bowling. They held their catches too, and dismantled Bangladesh for a 151-run win. Read the rest of this entry ? Michael Halliday, the former Ireland captain, has a broken pub roof tile on his mantelpiece. It is signed by Imran Khan. Because it was Imran who hit him out of Pagham Cricket ground when playing for Sussex against Ireland in 1977. Imran Khan made a hundred that day. When Afghanistan and Ireland gained Test Status in Cricket in Mid-2017. Hurrah! 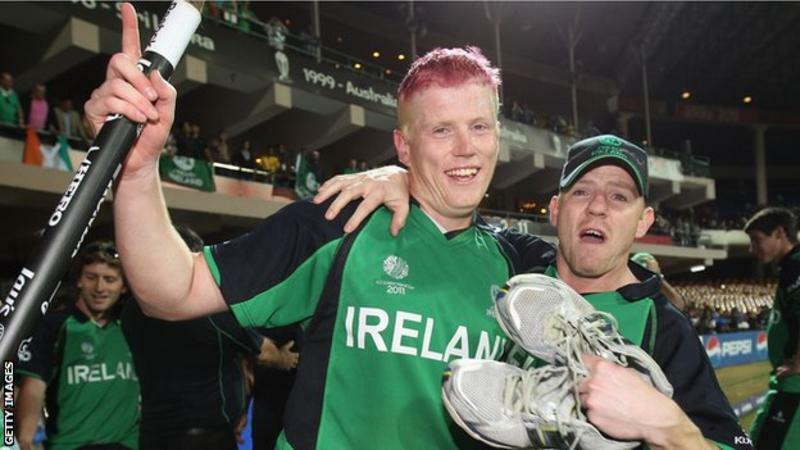 Ireland and Afghanistan have been granted Test status by the International Cricket Council. It increases the number of countries competing at the top level of international cricket to 12. They are the first admissions since Bangladesh gained Test status in 2000. 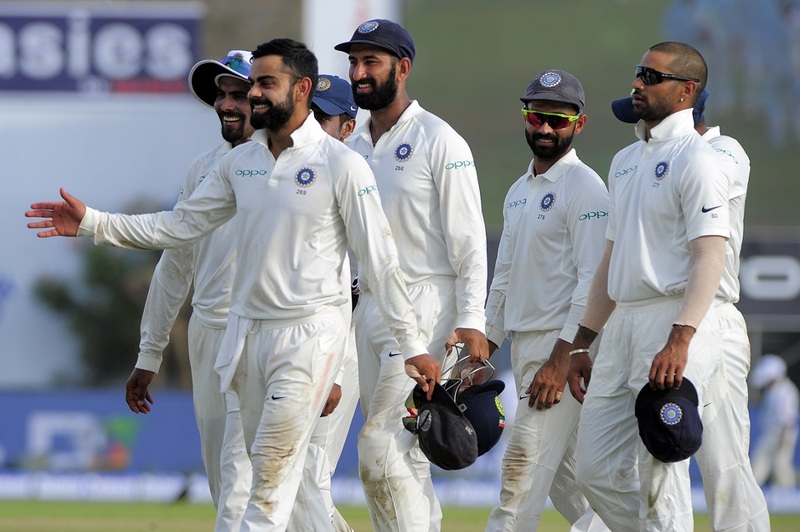 The two countries, who already have one-day and Twenty20 international status, have enjoyed notable successes against Test-playing nations in global competitions in recent years. 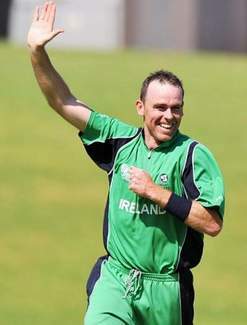 Ireland, who are 12th in the ICC one-day rankings, beat England in the 2011 World Cup, four years after a shock victory over Pakistan in the same competition. Afghanistan, currently 10th in the rankings, drew an ODI series with T20 world champions West Indies this month. You are currently browsing the archives for the Test rankings category.